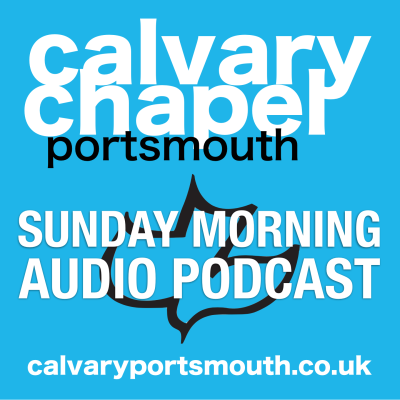 This study, taught by pastor Barry Forder at our Sunday morning service on Sunday 6th December 2015 is the 6th study in our verse-by-verse journey through Paul’s epistle to the Galatians. The answer is simple: LOVE! We have been constrained by the love of Christ. Yes, we have this wonderful liberty now that we are saved by the Grace of God, and are no longer bound by the Law but Paul urges us not to use this liberty as an opportunity to indulge in the ‘works’ of the flesh, but rather, because Christ loved us and we now love Him in return, we should walk with the Holy Spirit, allowing Him to lead and guide us. He then explains to us that if we do, the wonderful fruit of the Spirit will be produced in our lives. Paul also reminds us that there are eternal consequences for our decisions, not in regard to our salvation – that was signed and sealed at Calvary – but in regard to our inheritance & rewards. This is a hugely important topic that sadly many Christians do not understand, and so continue striving to ‘get it right’ by their own efforts, not realising that the work has already been done, it is just up to us to walk victoriously!